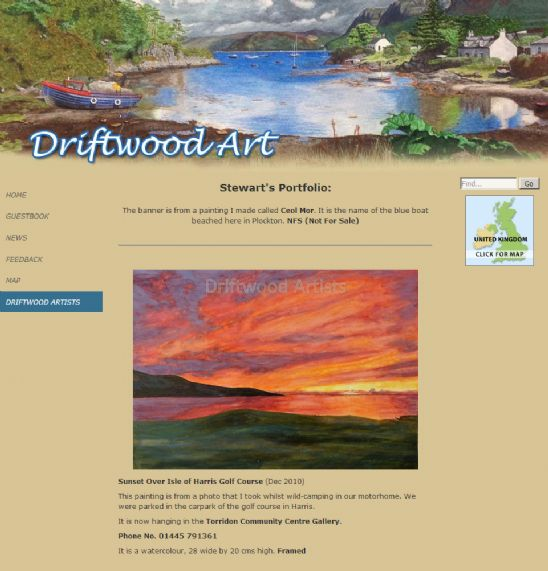 Stewart started painting in 2010 after a lifetime working with the Ordnance Survey as a surveyor mostly based in the Highlands of Scotland. Now he's transferred his details of working in fine detail to being behind an easel. Visit the website to find out more about the artist.